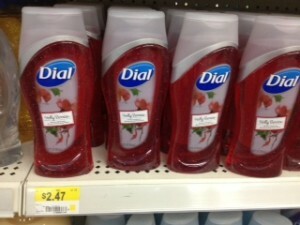 Dial Body Wash only $1.47 w/ New Coupon! Hurry and print this new $2/2 Dial Body Wash coupon to get a good deal at Walmart! Thanks, I Heart the Mart for photo!